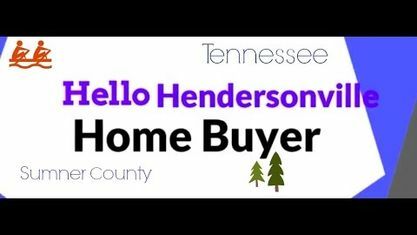 Located off Sanders Ferry Road, the Lake Breeze Townhomes is a condominium development in Hendersonville TN (Sumner County). Popular streets in Lake Breeze Townhomes include Cages Road. Other Subdivisions near Lake Breeze Townhomes include Ashcrest Subdivision, Bridgemill Subdivision, Cherokee Woods Subdivision, Durham Farms Subdivision, Fergusson Acres Subdivision, Glenhaven Subdivision, Hazel Path Subdivision, Hickory Bay Towers Subdivision, Mansker Farms Subdivision, Millstone Subdivision, Oakvale Subdivision, Plumlee Park Subdivision, Tanner Chase Subdivision, Walnut Hills Estates Subdivision, and Walton Park Subdivision. View our selection of available properties in the Lake Breeze Townhomes area. Get to know Lake Breeze Townhomes better with our featured images and videos.